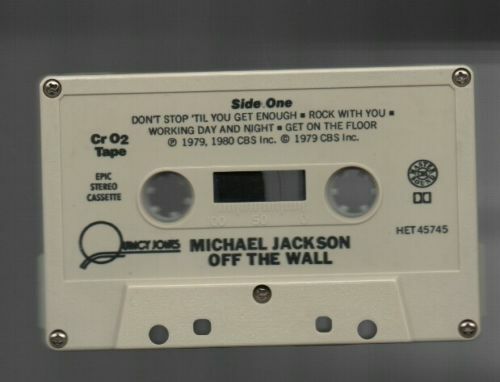 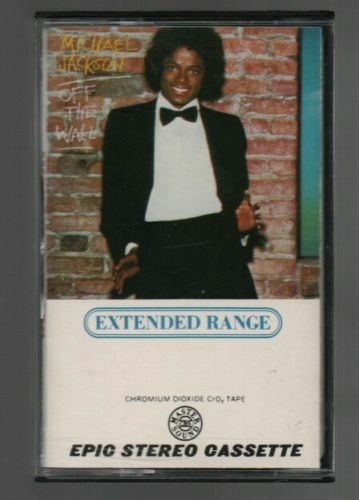 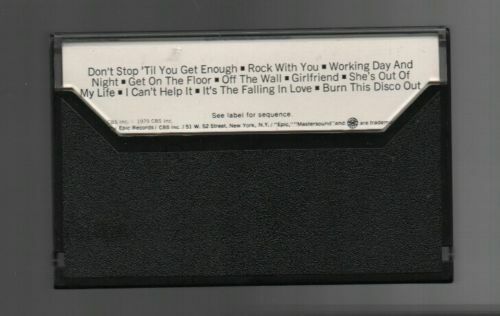 What you see in the pictures, it's a rare U.S. release of "Off the wall" in cassette format; it's the "Extended range" version, a.k.a. the same release intended for the "half speed mastered" lps. 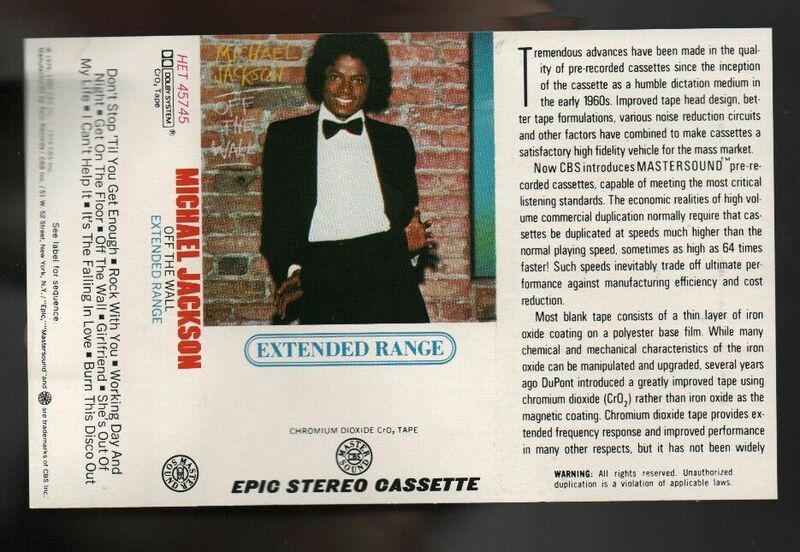 "Extended range" must be a different recording process that provides an higher quality in listening the tape (just like the Chrome tapes). 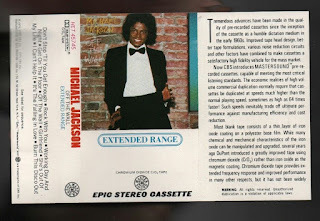 This version is very rare:I only see it once on ebay and it's still missing in the Showroom! But....one day....I'm sure, I'll get it!